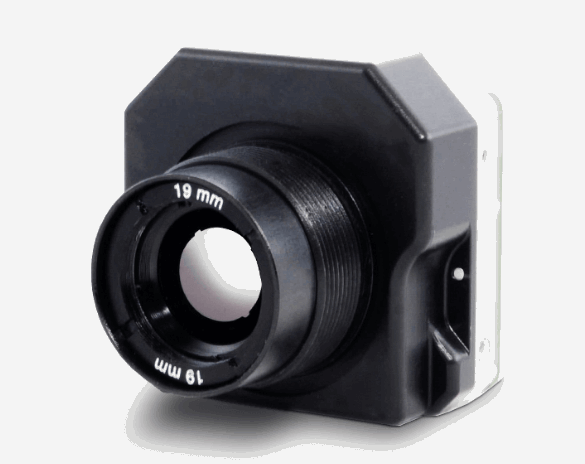 The Tau 2 from FLIR is loaded with advanced electronics and image processing features that improve detail and contrast, this camera offers full radiometry, increased sensitivity (<30 mK), and 640/60 Hz frame rates. The Tau® 2 features information-based histogram equalization (HEQ) that automatically adjusts image contrast for the best visual image detail. The core camera has both 640 and 33 configurations that share electrical functions, and common integrations can be designed to works seamlessly with both formats. Its accurate temperature measurement capabilities are ideal for radiometry, analytics, and telemetry applications. For more information on the Tau® 2, download the available datasheet.